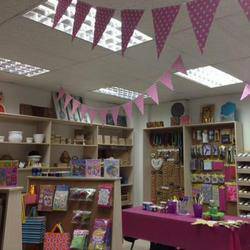 Come into the store and browse our amazing range of beaded jewellery, laser cut wooden blanks, colourful paints, pottery and décor, glitters and much much more. 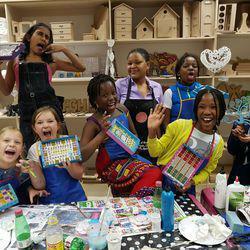 We would love to assist you with your creative projects, art supplies or any special requests! We now open 7 days a week!! 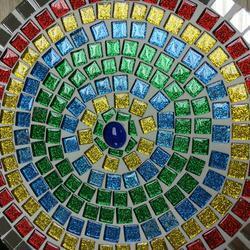 - Mosaic Frame or Tray.